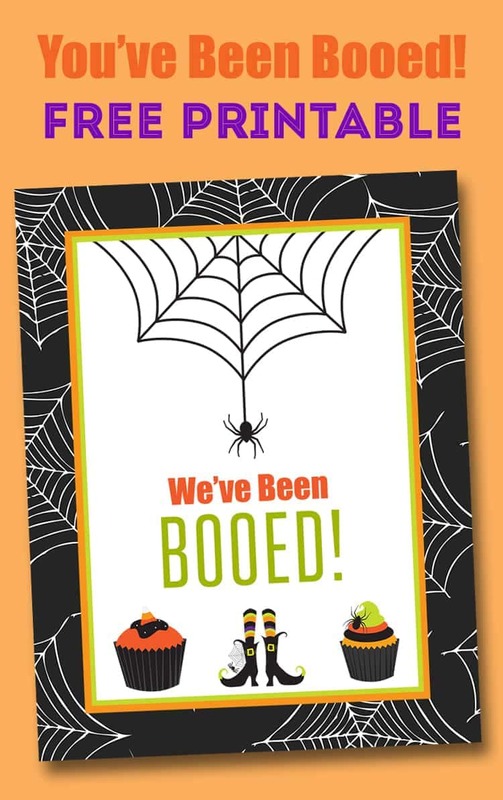 FREE You’ve Been Booed Printable! 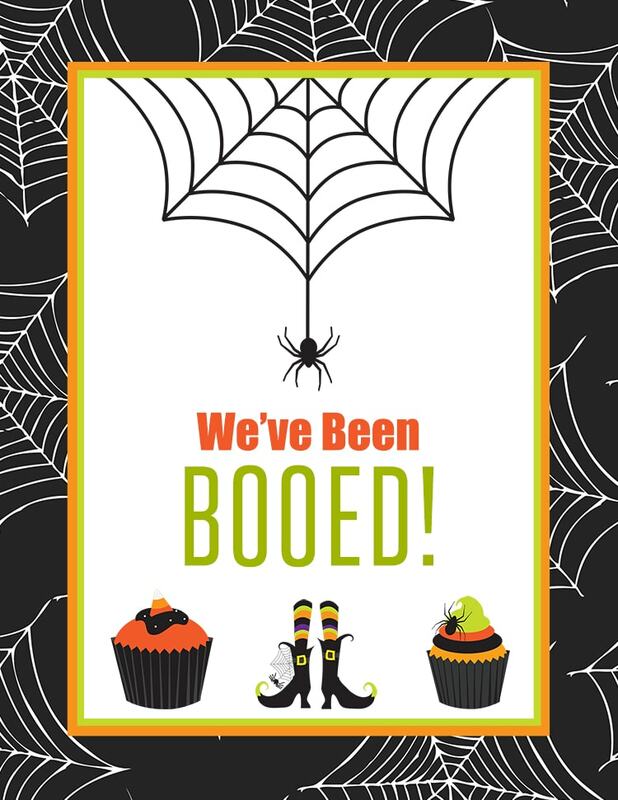 The Neighborhood Boo is a fun Halloween tradition where friends and neighbors secretly leave treats on each other’s doorsteps!! Print the instructions and signs for free and “boo” your neighbors! Hello there! Michelle here, via My Belle Michelle. 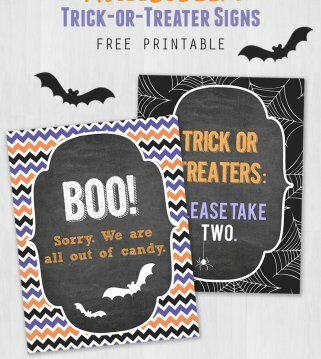 And today I want to share a cute Halloween Holiday printable with you all! 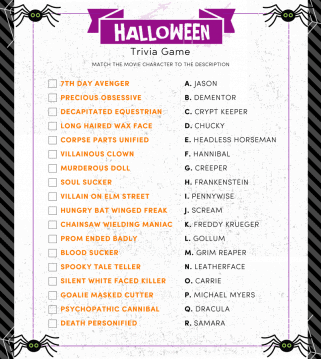 One of my favorite holidays is Halloween. In fact, it is my husband’s absolute favorite too. One of our family’s favorite Halloween traditions is to “boo” our neighbors. If you’ve never heard of this before, you might be wondering what on earth I’m talking about. It’s a fun and friendly tradition where you secretly leave a treat on a neighbor’s doorstep with a sign, as well as instructions asking them to boo someone else in turn. It starts a fun chain reaction as neighbors anonymously leave Halloween treats on each others door steps! Once you have been booed, you hang a sign in your window or on your door letting everyone know. That’s the general idea—there’s not really any right or wrong way to do it, it’s just a fun way to spread some Halloween excitement! 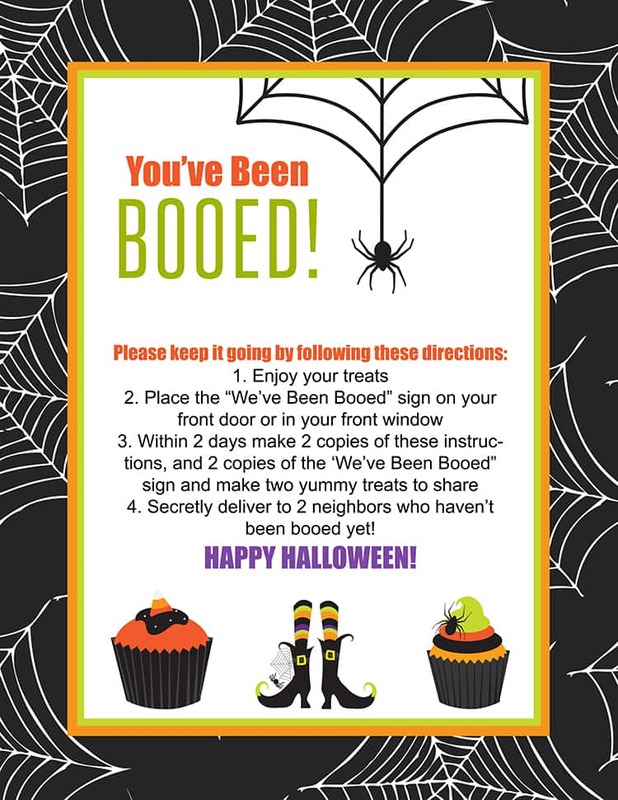 If you want to start this tradition yourself, simply print off the printables, bake (or buy) some yummy treats, and then have fun doorbell ditching! The treats you leave are as simple as simple or as fancy as you want them to be. It also might depend on if your neighbors have kids or not! Here are some ideas for treats you can leave for your friends and neighbors. I hope you have as much fun with this tradition as we do! 🙂 Happy Booing! I LOVE this!! 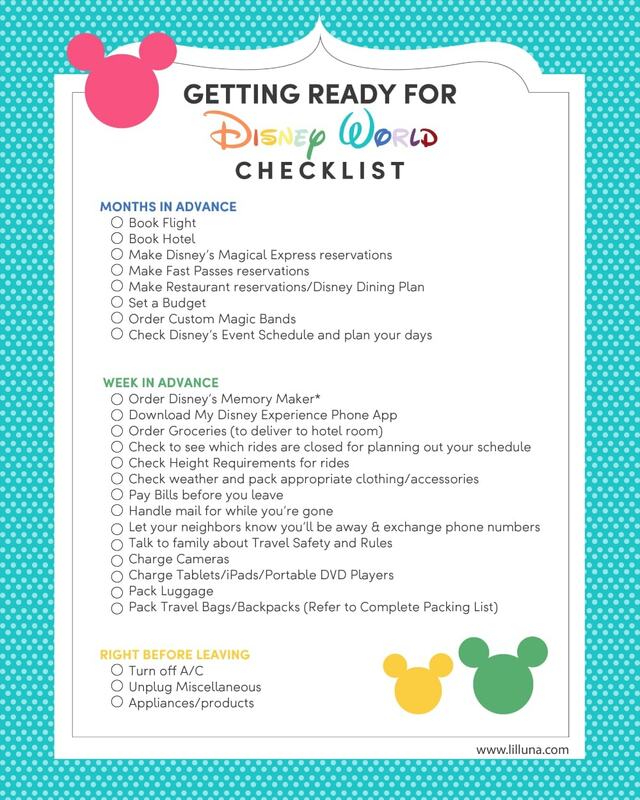 Thanks so much for creating this printable, Michelle!! It’s adorable! 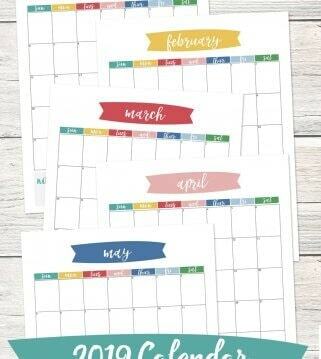 For more awesome creations by her, go on and visit My Belle Michelle. Lil’ Luna is the place to find all things creative. 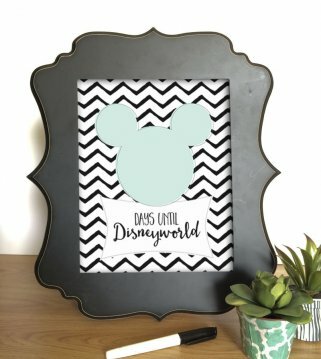 From recipes to home decor to gift ideas and crafts, you can find unique, simple and fun ideas for your home, kitchen and for any occasion. Hmmm..I just tried & it was there?? Down at the bottom of the post, it says to download HERE. Is that where you clicked? Yeppers. The one for the instructions comes up fine, but the one for the sign comes up as a blank page. I also cannot get the Been Booed to come up to print it comes up blank, what is the secret to get it to come up? I’m really not sure. When I click on the get print HERE, it comes up for me. You could try leaving a comment on Michelle’s blog at http://www.mybellemichelle.com/ & maybe she can email you a copy?